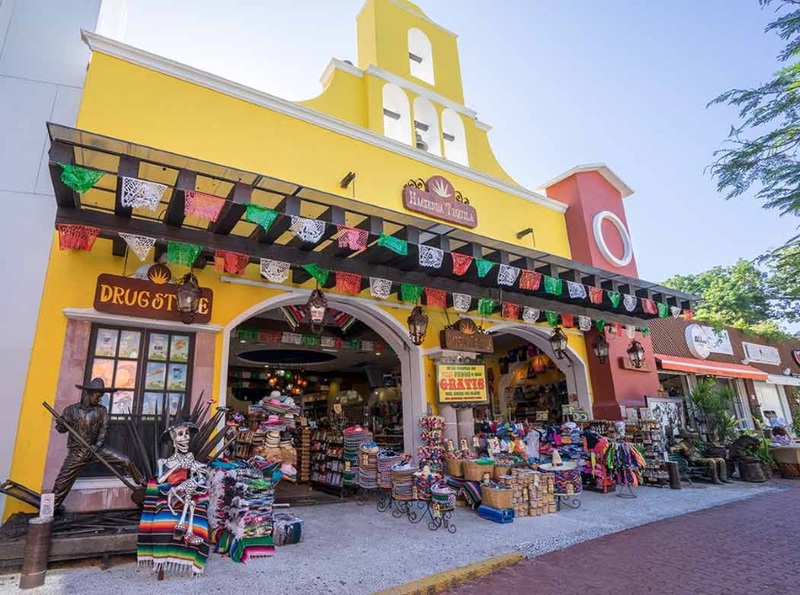 Located along the Caribbean Sea, in the heart of the Riviera Maya, just only 45 min from the Cancun International Airport and 40 min by ferry from the Cozumel Island. 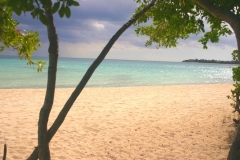 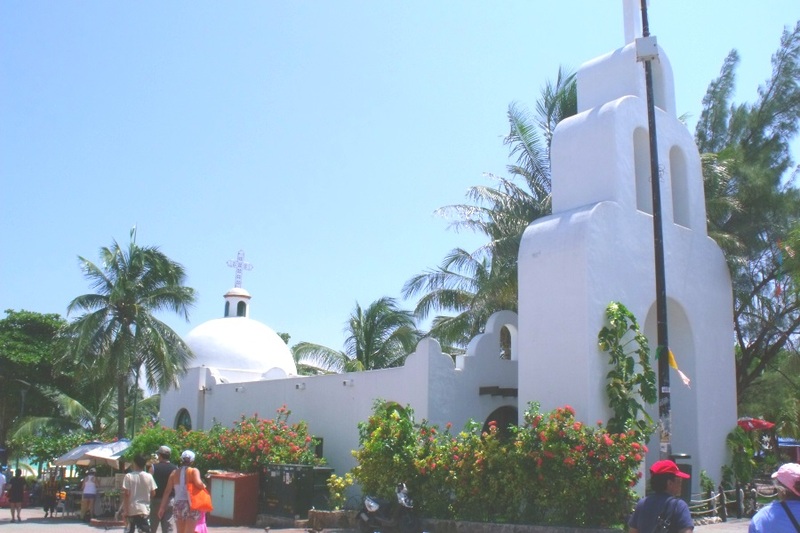 This paradisiacal town offers the most visited beaches in the area with several options for diving or snorkeling, considered as one of the most important destinations diving in the world, thanks to the vibrant marine life and dazzling underwater caves. 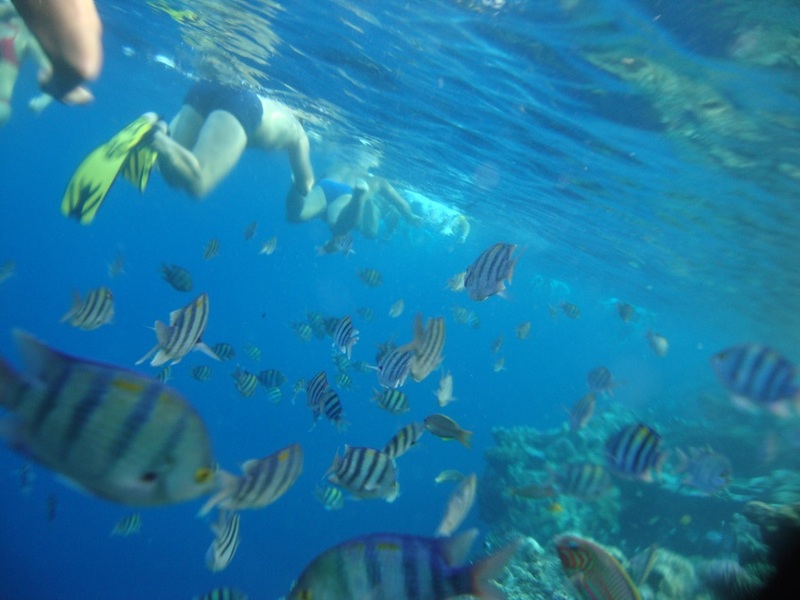 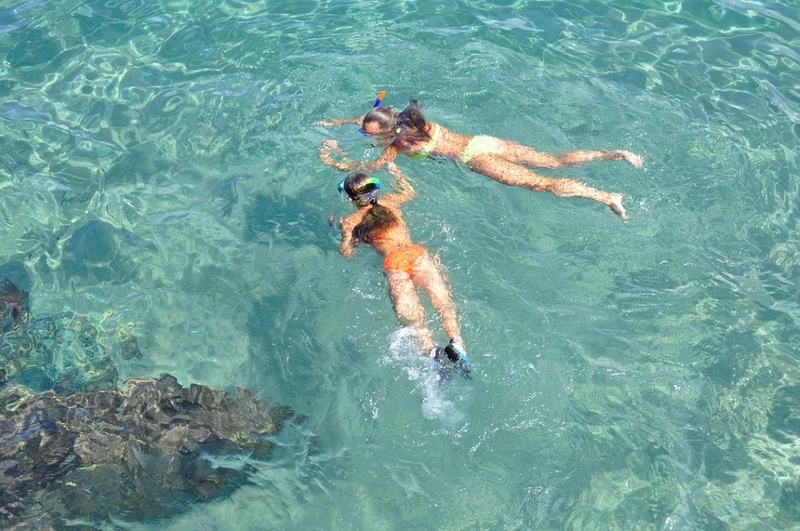 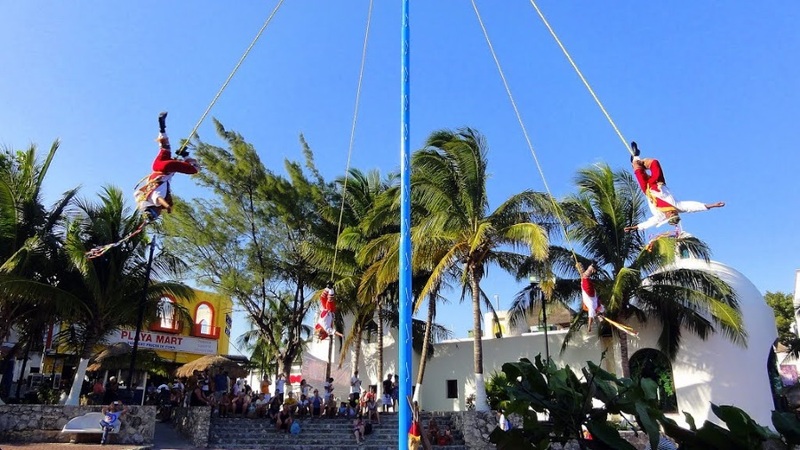 Also you can find several options for ecological parks such as Xcaret, Xplor, Xenses or Rio Secreto. 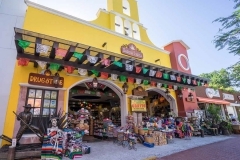 Xcaret is certainly the best park known in Mexico and worldwide, it has been placed on the best places to visit in the Riviera Maya, it is also regarded as the best ecological park in the world. The Fifth Avenue is the street most visited by national and international tourists. 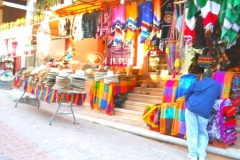 4 kilometers from the street 1 to street 40, it is a very safe and busy pedestrian avenue. 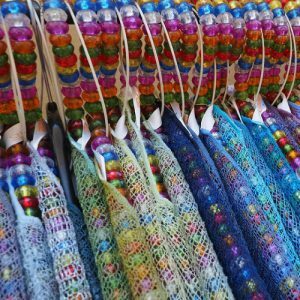 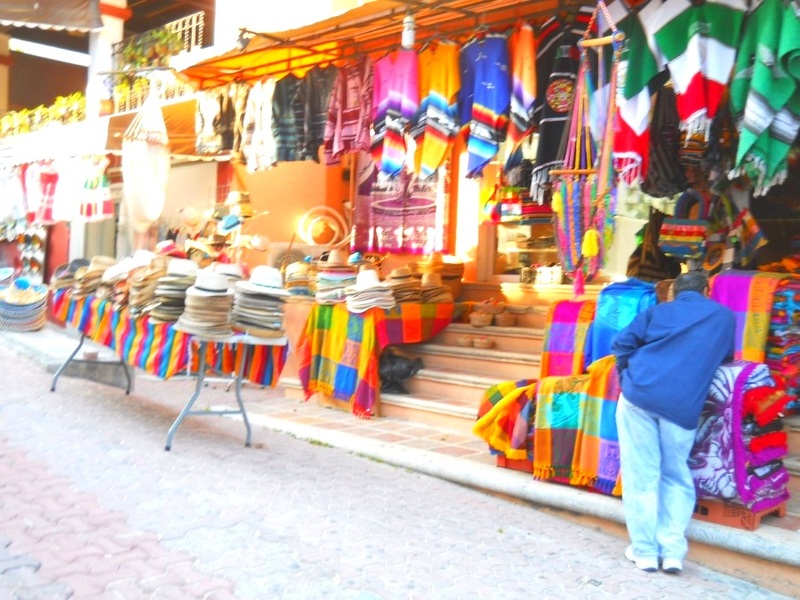 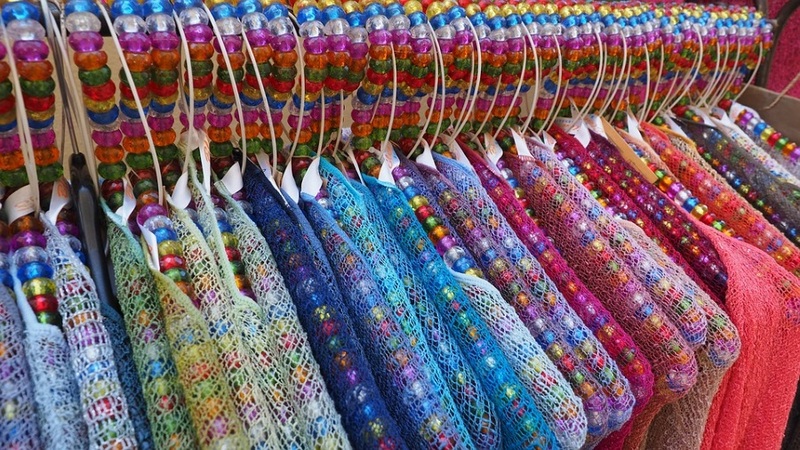 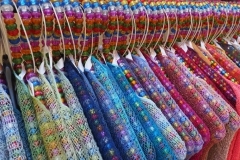 Here most of the trade is concentrated, from craft shops and souvenirs to restaurants, bars and nightclubs. 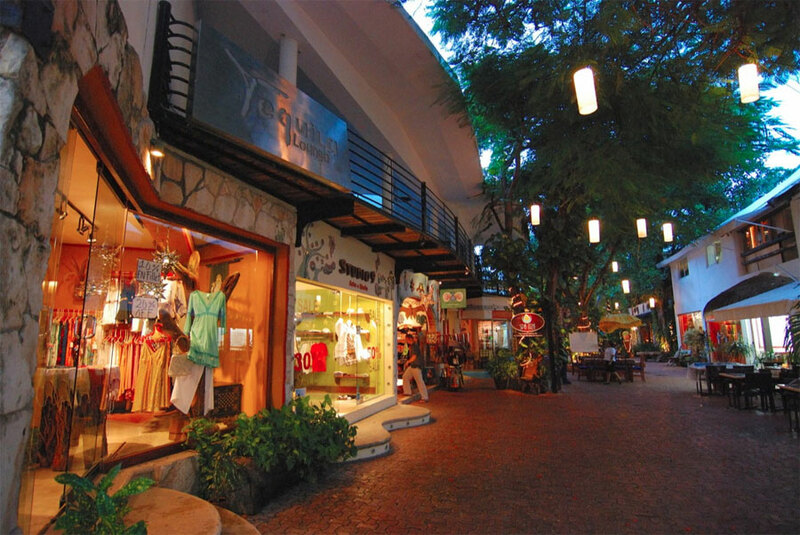 The Fifth Avenue and it’s bohemian atmosphere is part of this important tourist destination. 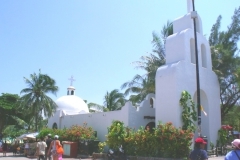 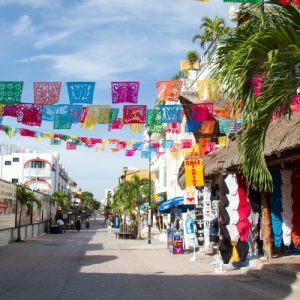 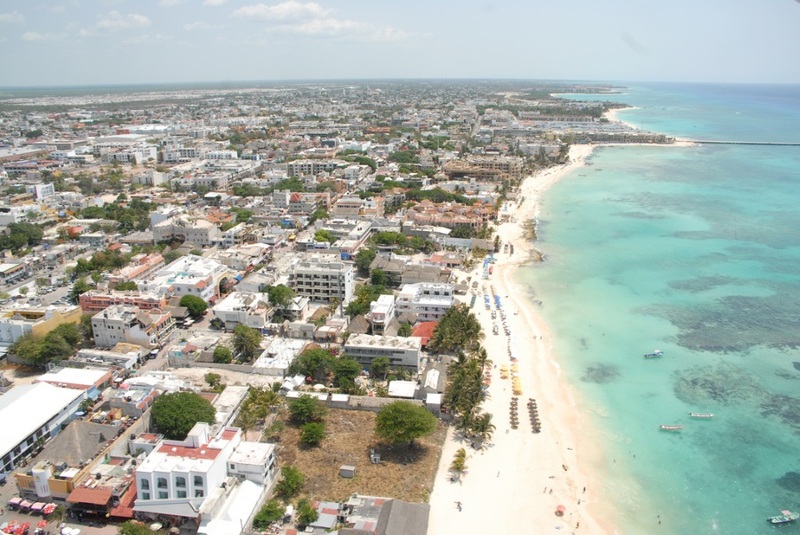 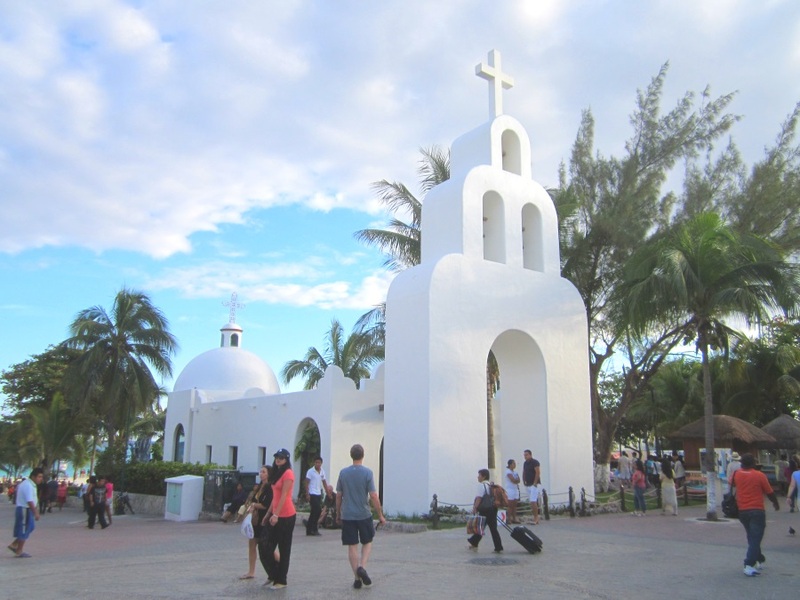 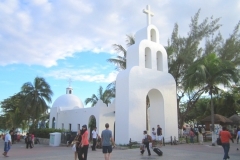 In Playa del Carmen is located the Ferry Port to Cozumel Island which is located just 45 min away and Ferry service provides an approximately 12 departures per day. 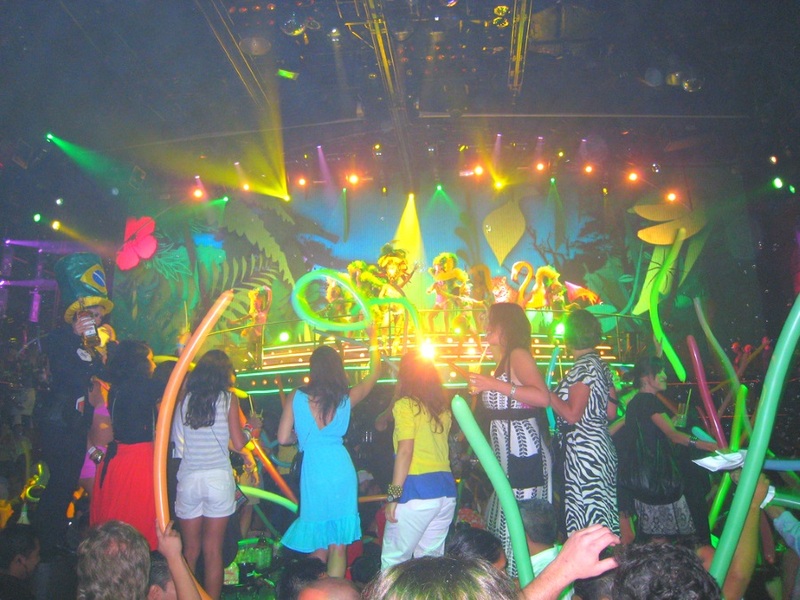 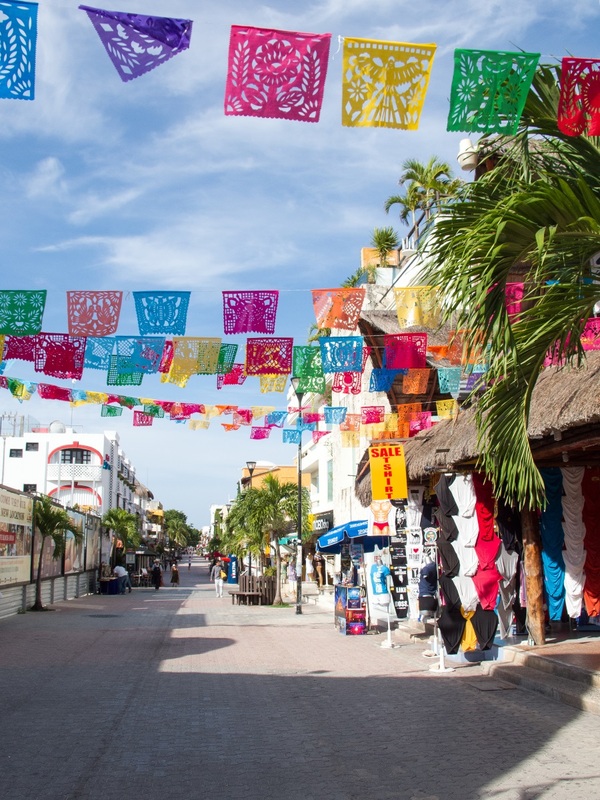 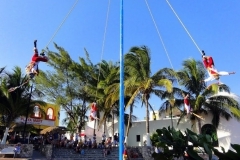 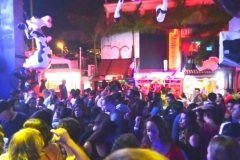 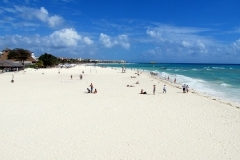 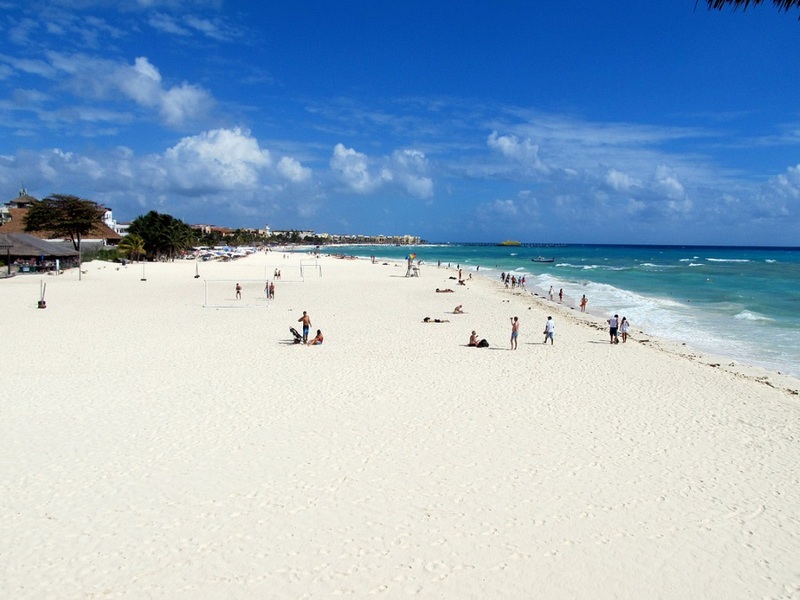 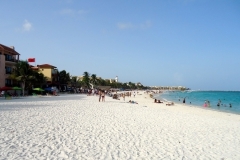 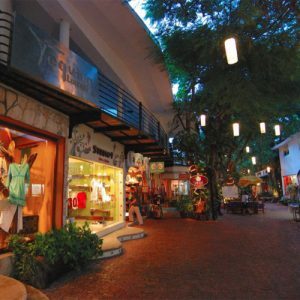 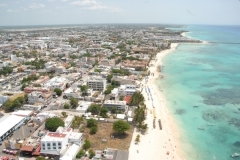 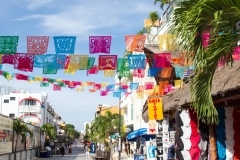 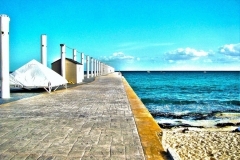 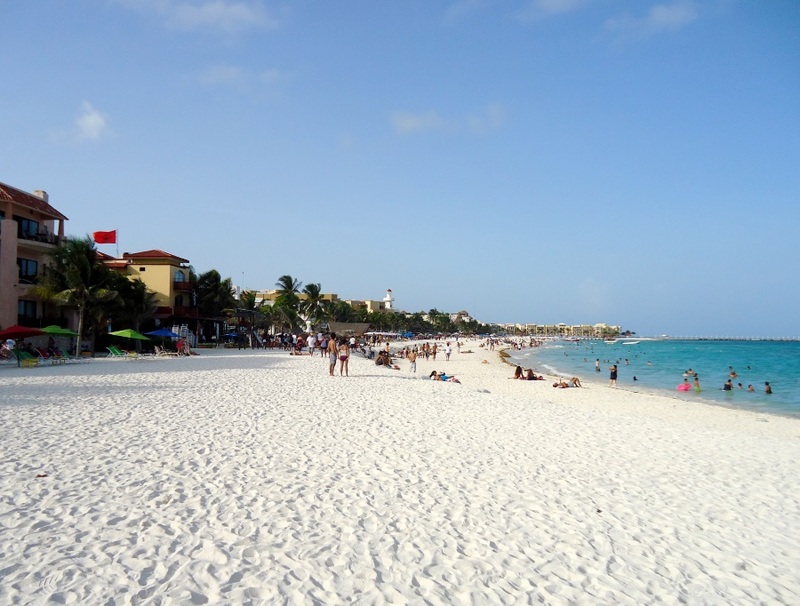 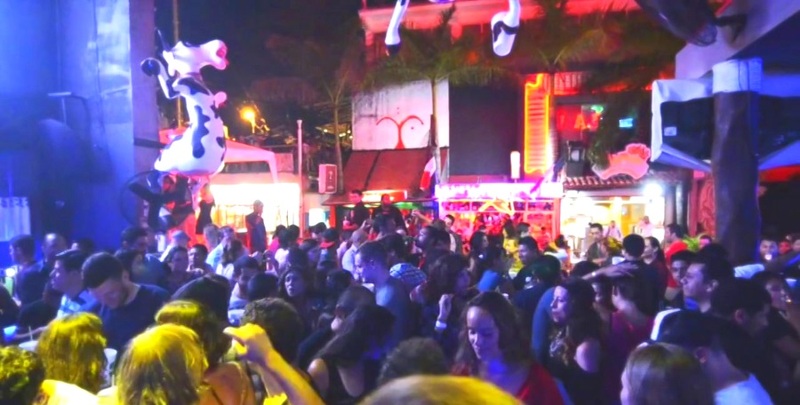 Playa del Carmen also host different international events around the year for each kind of preferences and styles. 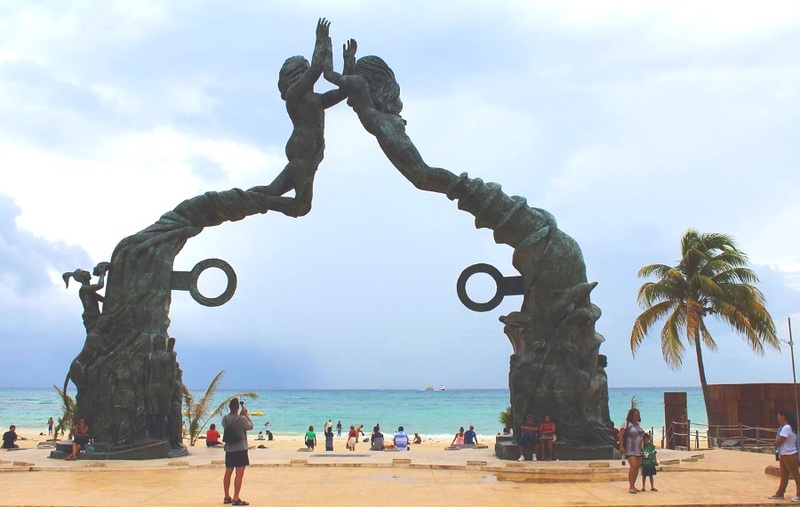 Riviera Maya Jazz Festival, one of the most important in the world of this genre encounters, the festival has grown considerably, both in technology and in logistics and quality, in order to provide a better experience for attendees. 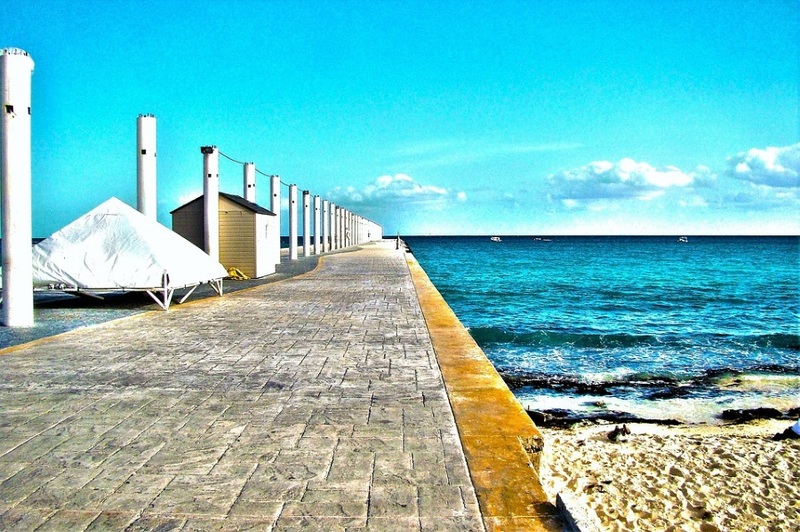 Mamita’s Beach, one of the most visited beach in Playa del Carmen plus it is also home to the best music festivals featuring the famous BPM, Corona Sunset among other places. 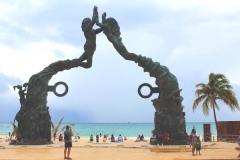 Located just south of Playa del Carmen is Playacar, a high-end development complete with golf courses, all-inclusive luxury resorts and gated residences.